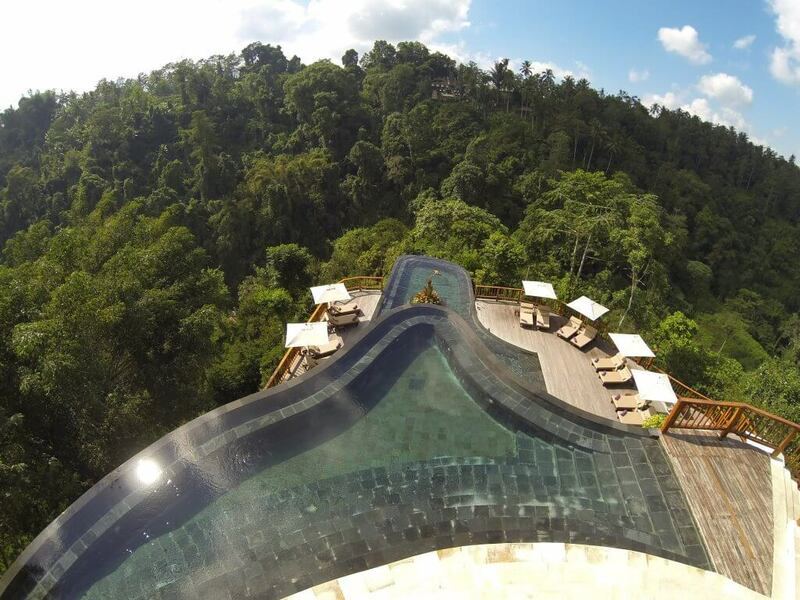 Hanging Gardens of Bali is a luxurious destination deep in the heart of thriving Balinese jungle. 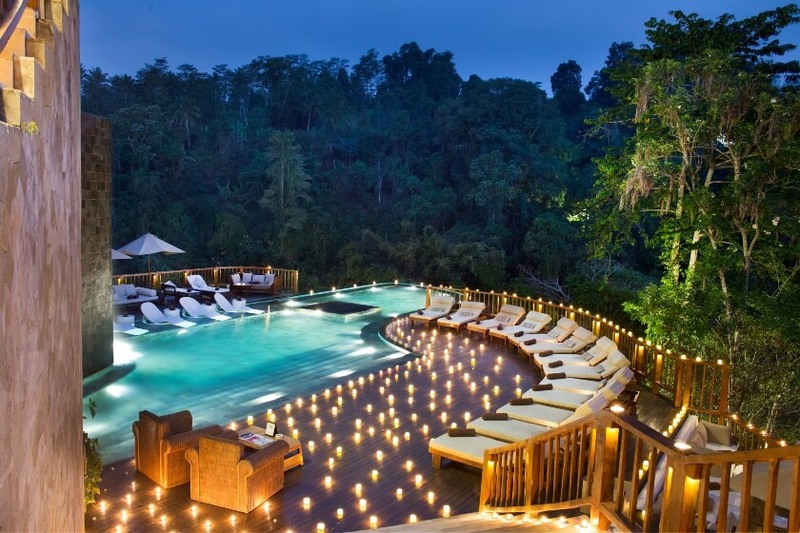 In January, the hotel was recognised in LUXlife Magazine’s ongoing 2019 Global Luxury Hotel & Spa Awards as the Leading Luxury Jungle Retreat on the island. A frequent appearance on lists of the world’s most beautiful hotels, we were eager to speak to Siswo Susetyo, Hanging Gardens of Bali’s Resort Manager, to find out how they have created a veritable paradise in one of the most picturesque locations on earth. It would be fair to say that one of the Hanging Gardens of Bali’s key features is its unique two-tiered swimming pool. Indeed, apart from being named “the world’s best” on multiple occasions, it remains a natural draw for those that wants to experience something far beyond the ordinary. 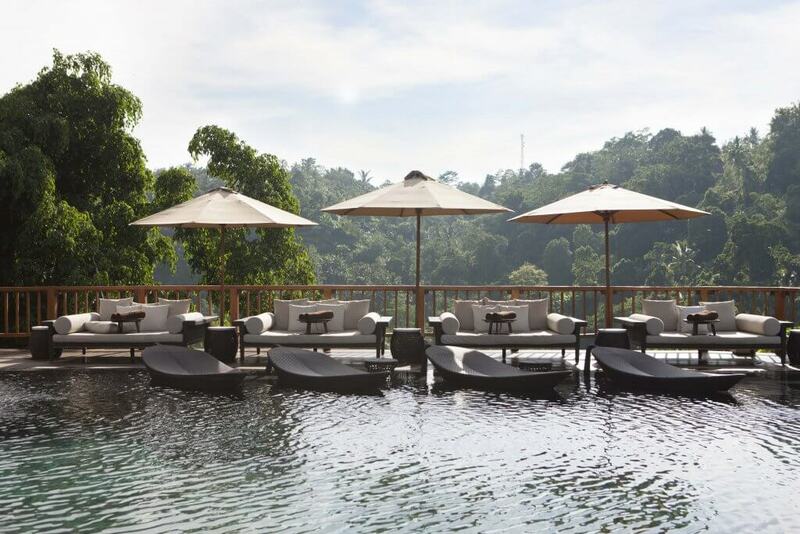 Of course, it would be doing a substantial disservice to this truly wonderful hotel to simply stop there – by all regards, the Hanging Gardens of Bali has more tricks up its sleeve than its well documented swimming pools. Set amidst a flourishing jungle canopy, its secluded location exudes a romantic atmosphere, a sort of magic that can only be found in the juxtaposition between refined beauty and the wild, untamed landscape that surrounds it. It is, to put it simply, an oasis, combining traditional Balinese architecture with western luxury and amenities. More than all of that, the Hanging Gardens of Bali offers an experience that few can match. 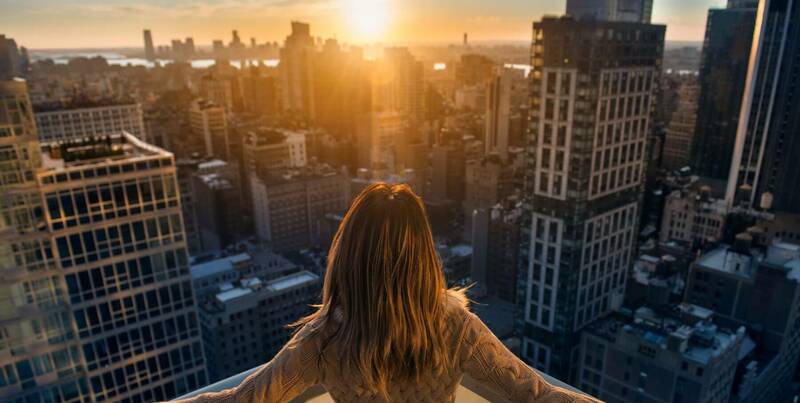 In today’s influencer-driven market, the discerning guest is looking for a hotel that is unusual, different, and away from the well-travelled destinations of the past. As such, places like Indonesia and Thailand are experiencing a resurging interest as people rediscover an interest in travelling further afield, to remote locations, in search of something new. Ultimately, words and images can only go so far when it comes to showcasing something that deserves to be personally experienced, revelled in, explored, and enjoyed. Whether it’s the famous swimming pool, the delicious food, or the sounds of wildlife in the jungle below, the Hanging Gardens of Bali is a rare treat indeed. Its status as one of the world’s most luxurious hotels unquestionable, and unchallenged.